Nobody better talk **** about Connect 4. I am king at that game. 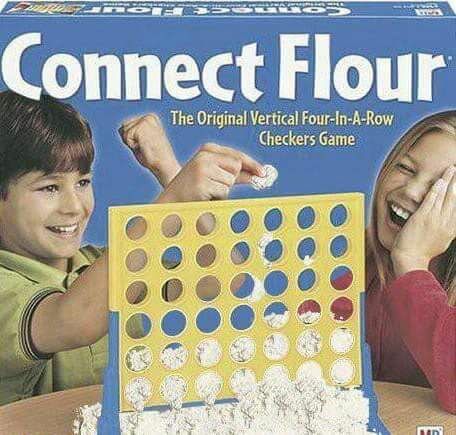 Connect 4 is for chumps. I don't play anything lower than Connect 12. I really want an impractically large Connect 4 board. Like, four digit number of slots. I didn't notice any difference in the colors. Also, I never decided on a retro game to play. ^^how retro you looking for?